Customers of Bankstown Centre complete surveys rating our services, cleanliness, professionalism and many other attributes. 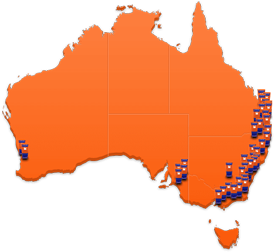 In our Bankstown centre every one of our storage spaces are ground level. This means customers do not have to bother with hoists and stairs to access their storage spaces. The large wide driveways make access for the biggest vehicles very easy. Kennards Bankstown also offers 24 hour access on some units so you can come and go when it suits you. 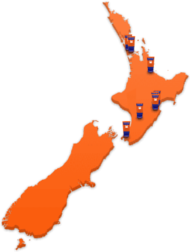 Offering covered and open boat and RV storage, lock up car storage, lockers, mini warehouses and a box shop for all your packing, moving and storage needs. CCTV surveillance with 9 camers throughout the centre; computer controlled P.I.N access in and out of the centre and security lighting throughout. We also have a moving trailer free to use when you move in. 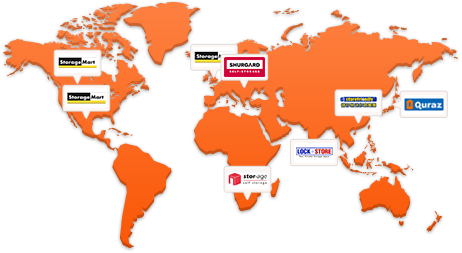 Why choose Kennards Self Storage at Bankstown? Bankstown Changes! We're Renovating & Expanding! Run out of storage room at home? 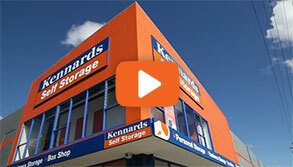 Give Kennards Self Storage Bankstown a call and the problem is solved.